Former town councillor Mike Eve has raised queries about this year’s council tax bill and Rye’s so called increase of 16.1 % – and asked why Rye News has not raised these matters. The short answer is that the bill is inaccurate and misleading – and Rye’s Town Clerk had cause to raise similar complaints with Rother District Council over last year’s council tax bill. Rye Special Expenses listed on the bill are nothing to do with Rye Town Council whatsoever, and represent the cost to Rother of looking after its own property in the town, and the parks in particular (ie the Salts). Last year the parks in Bexhill cost Rother District Council £673,110 (according to their own documents) and Rye’s parks cost £50,680. 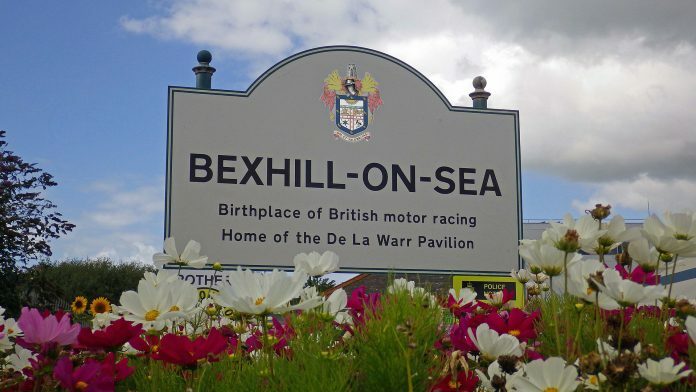 For this current year Rother proposed to slash Bexhill costs down to £567,480 and increase Rye’s to £59,020 – an increase of £8,340 or around 16.5% while Bexhill’s bill was to be cut by around 15.7%. So Rye Town Council has no responsibility for the Special Expenses at all and those two figures marked “Rye” very misleadingly can not be added together. As far as town council expenditure is concerned, councillors were told the increase for the typical band D home would be 21p per week which does not sound a lot – and over a year it is just under £11. Comparing last year’s B and D rate with this year’s I make the increase to be around 13.9% – and not the figure Rother says. The Clerk complained last year to Rother about their accuracy as well. Rye News did report on the town’s budget and problems with the Heritage Centre’s finances, which were also reported on and discussed at the town meeting – and that still presents the biggest and principal financial uncertainty for the year ahead. We are very much a “visitor town” and the centre’s hours, staff and costs have been cut without, we hope, affecting the service for visitors.